1. Reach Out: If you are struggling for leads, the first thing you need to do is reach out to everyone you know. Between all of your friends, family and co-workers, you probably know more people than you think. A quick email explaining that you are in the real estate investing business can have a big impact. There are many people that may want to partner up with you. Even if your direct contact list doesn’t have a deal hiding in it, you never know if they have someone that might. With the way email contacts are saved now, putting together a list can take you less than ten minutes. You will spend longer typing the email out then putting the list together. For fifteen minutes, you can reach all of the people who are closest to you. 2. Craigslist: Craigslist has lost some of its luster over the past few years, but is still a great way to find deals. Every region has a section dedicated to housing. Find the tab that either has housing for sale or housing to rent. Take some time and read the posts to get an idea of what the poster is looking for. They may be looking to find a tenant, but they may also really be looking to just get out of the house. If there is a number listed, you should reach out to them by phone. Sending an email is a start, but it will not have the impact that a phone call will. Find out if they would consider selling under the right circumstances. Some owners will be offended and consider the call a waste of time. Searching for deals on Craigslist is very much like any other lead generation strategy: it is a numbers game. Dealing with a few disgruntled phone calls is worth it to find a new deal. 3. For Sale By Owner (FSBO): As the name indicates, these are properties where the homeowner has decided to sell the house directly without the aid of a real estate agent. Without even knowing it, you drive by a handful of these listings every day. In much the same way as Craigslist listings work, you need to get on the phone and reach out to any listings you see. 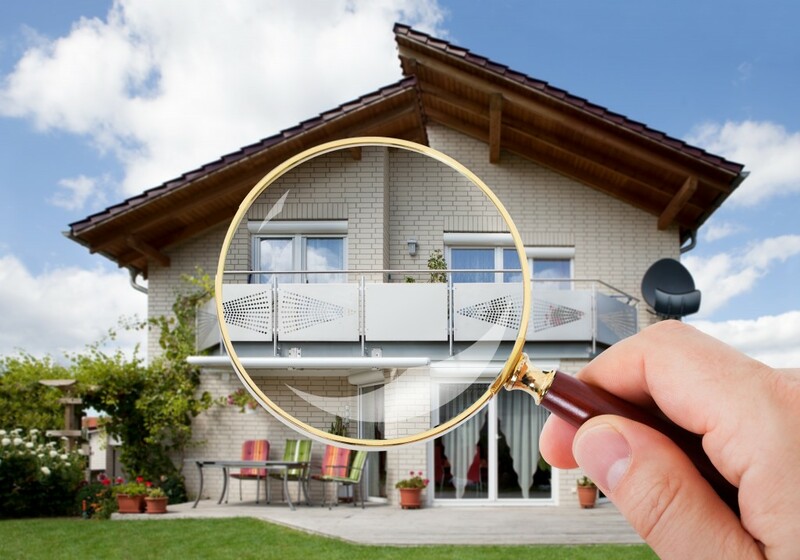 In addition to the properties you drive by, you can also find many websites exclusively dedicated to FSBO listings in your area. Get on the phone and strike up a conversation. Find out their motivation for selling, and what they are looking for out of the transaction. If they are not interested in selling right now, hang on to their info and reach back out to them in a few weeks. 4. Door knocking: It wasn’t that long ago when door knocking was one of the go to ways to find new deals. While technology has changed, it is still a great method if you are willing to try it. There are many people who are intimidated at the prospect of door knocking. As with every one of these lead generation methods, you will come across a few people who don’t want to talk, but this doesn’t mean you should quit. Take an area with a few distressed looking properties. When you knock on the door, explain that you are a local real estate investor who has bought a few houses in the area. Hand off your business card and ask if they have any interest or know anyone who may be considering selling. Ideally, you will leave the front porch with their name and maybe an email address, so you can follow up at a later date. They may not want to sell now, but after thinking about it they will reconsider. If you dedicate just a few hours a day trying these methods you will be able to generate new leads. As we mentioned it is not the method of lead generation you use but how committed you are to them. You don’t need to spend a lot of money to get your phone to ring.